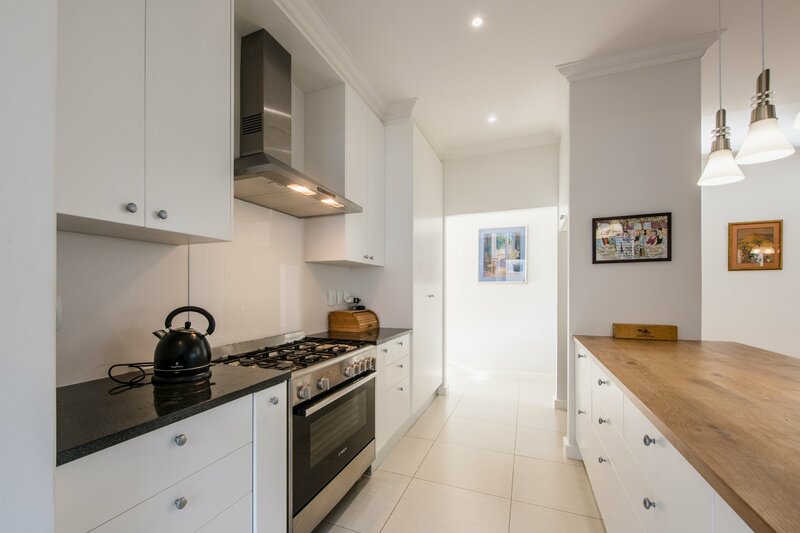 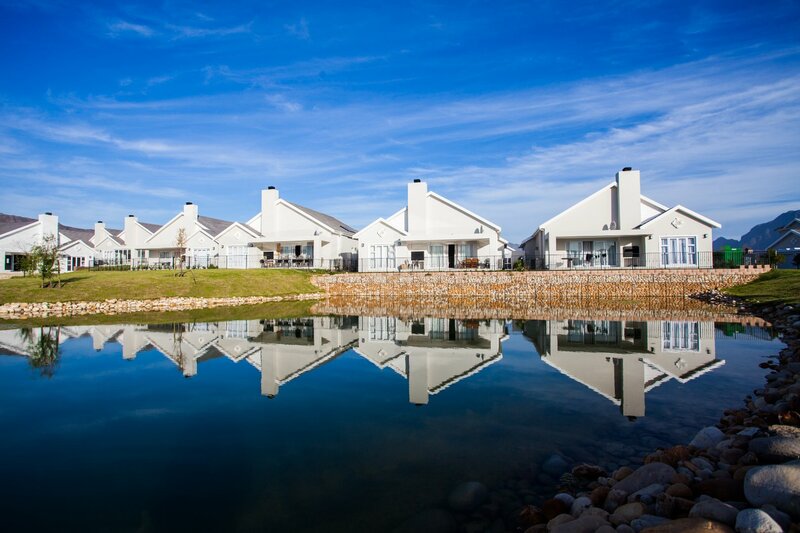 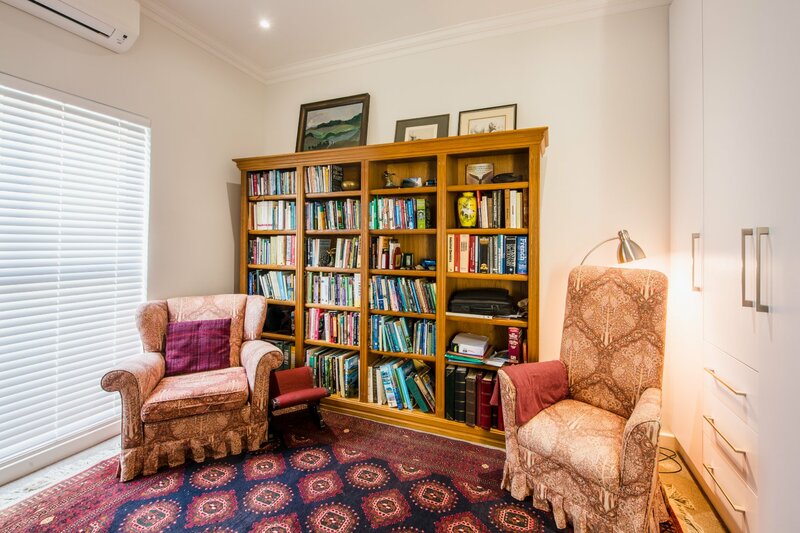 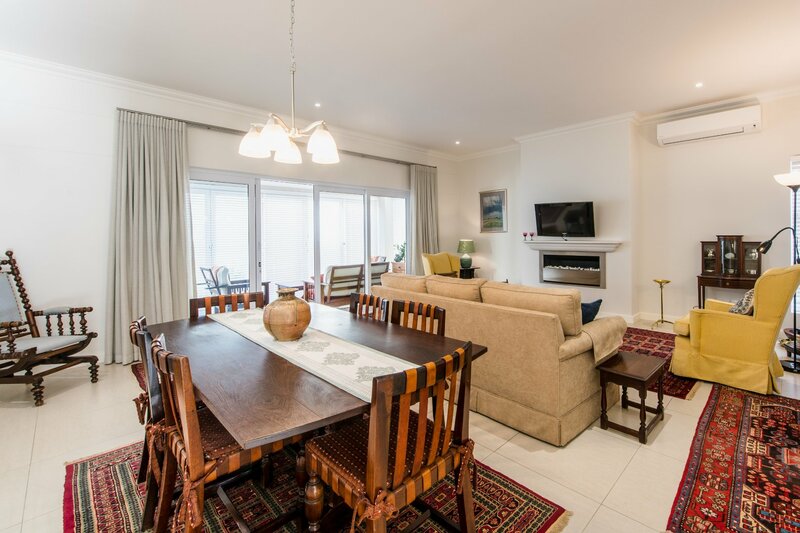 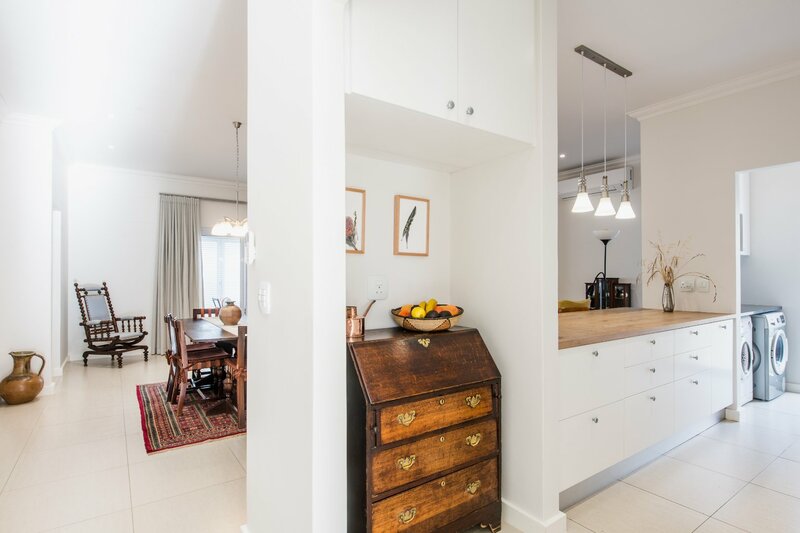 Invest in this delightful Stefan Antoni home located in the sought-after Vines development. 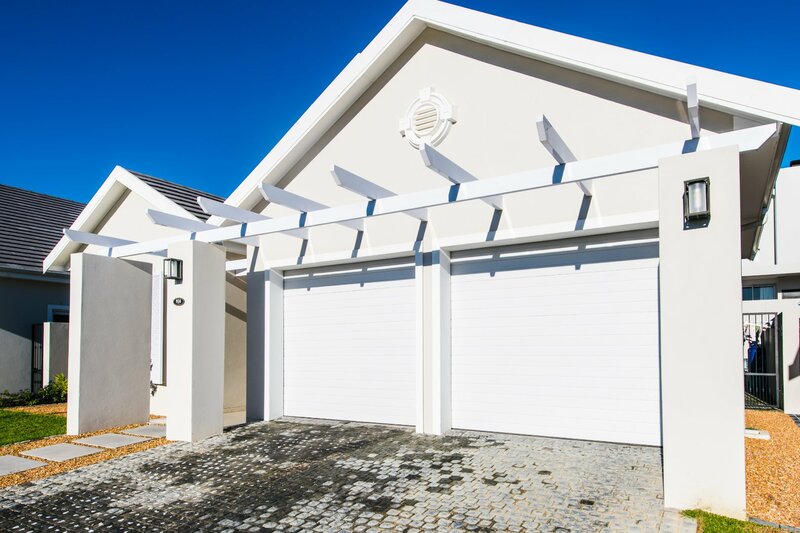 This home offers attractive compact living with 3 spacious bedrooms and 2 bathrooms with main en-suite bathroom. 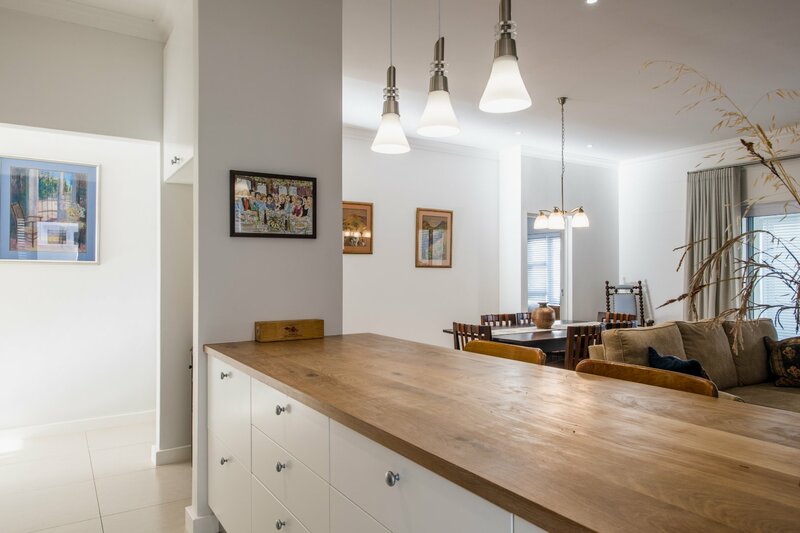 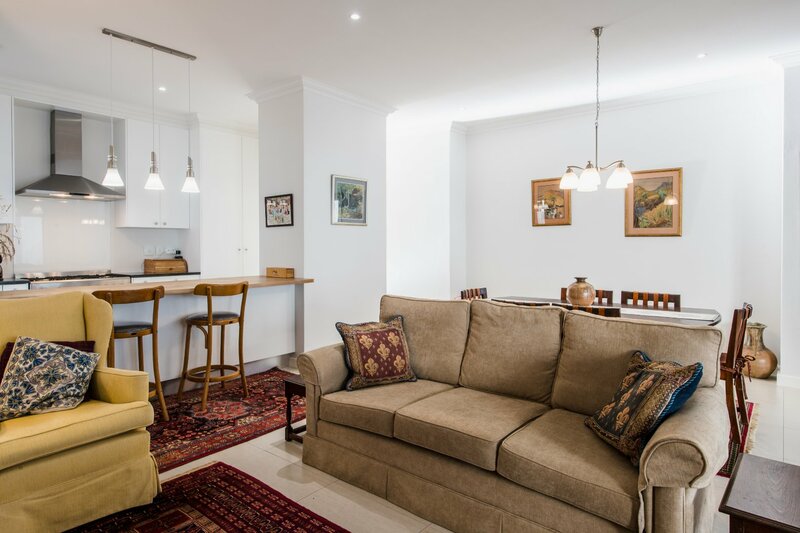 The modern kitchen with a separate scullery is open plan to the dining and living room which lead out to an undercover patio and built in braai. 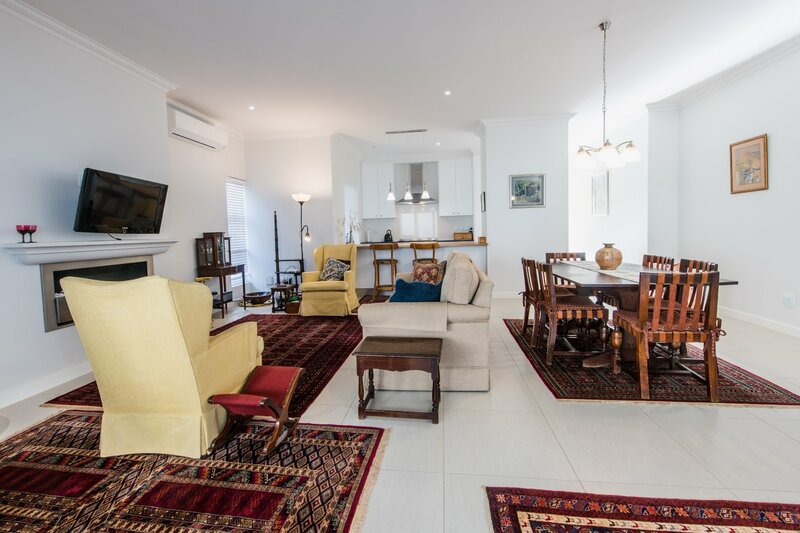 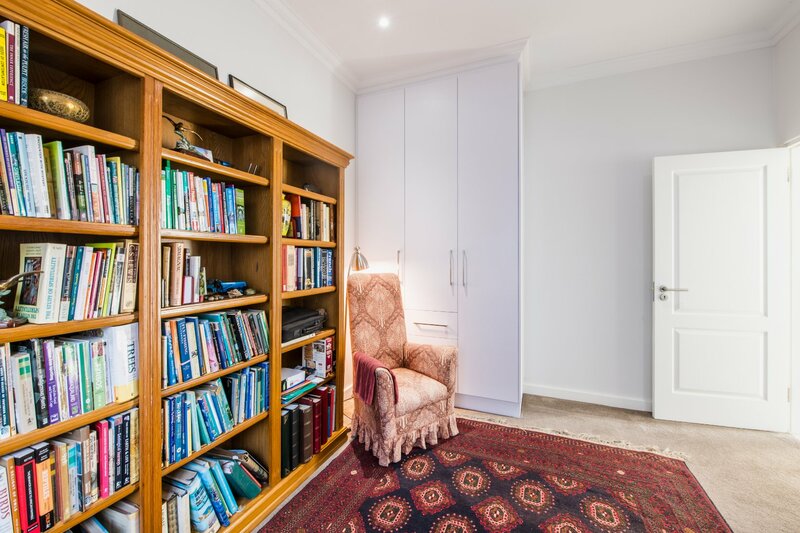 Other features include air-conditioning units in every room, gas fire place and a double garage.Invest in this delightful Stefan Antoni home located in the sought-after Vines development. 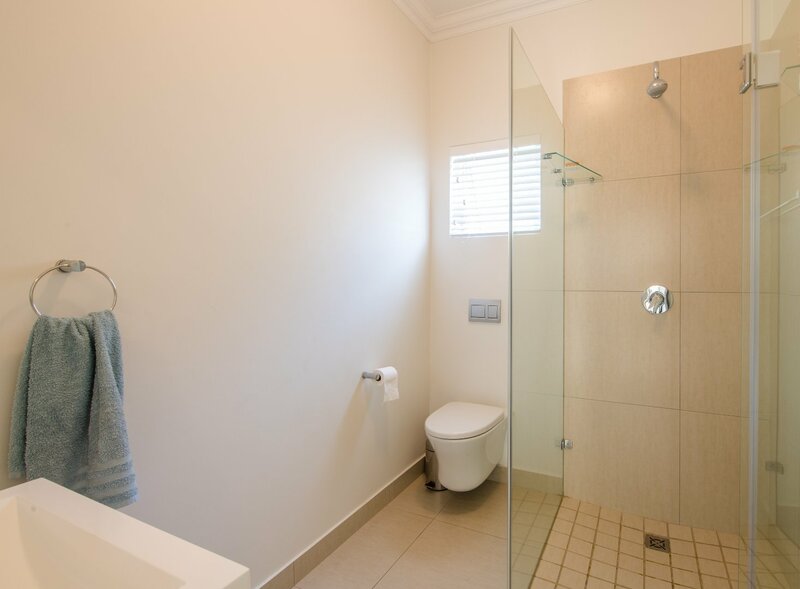 This home offers attractive compact living with 3 spacious bedrooms and 2 bathrooms with main en-suite bathroom. 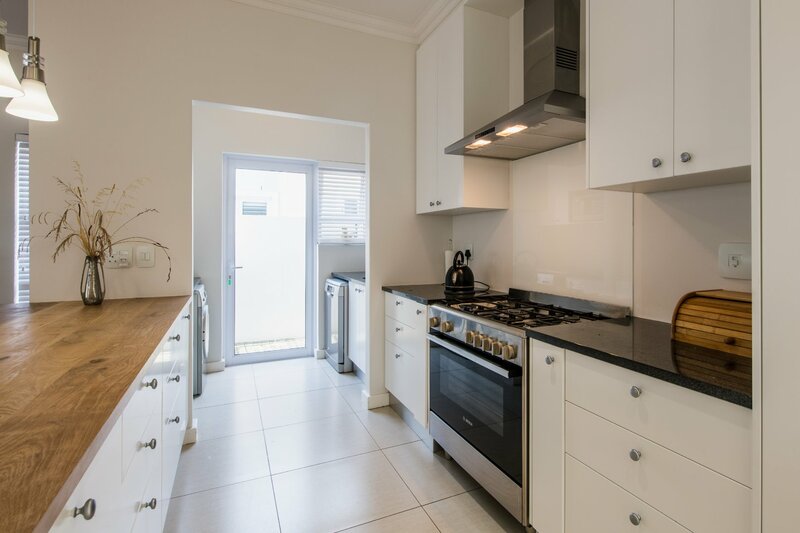 The modern kitchen with a separate scullery is open plan to the dining and living room which lead out to an undercover patio and built in braai. 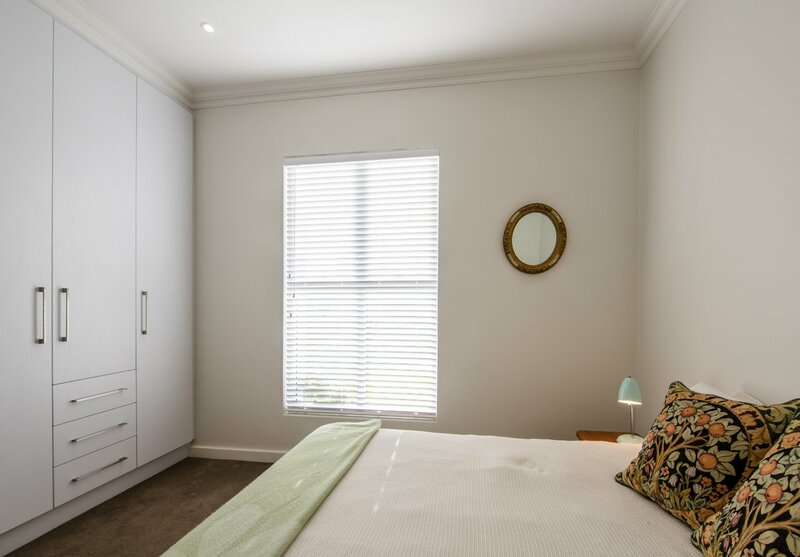 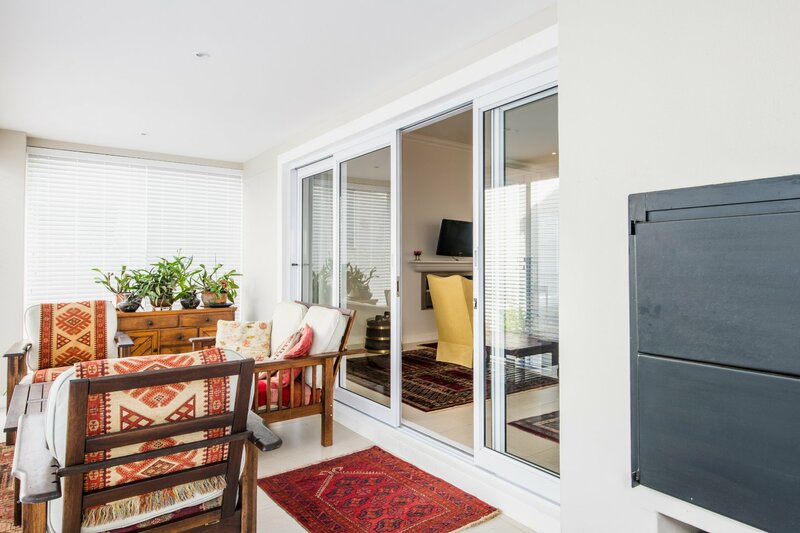 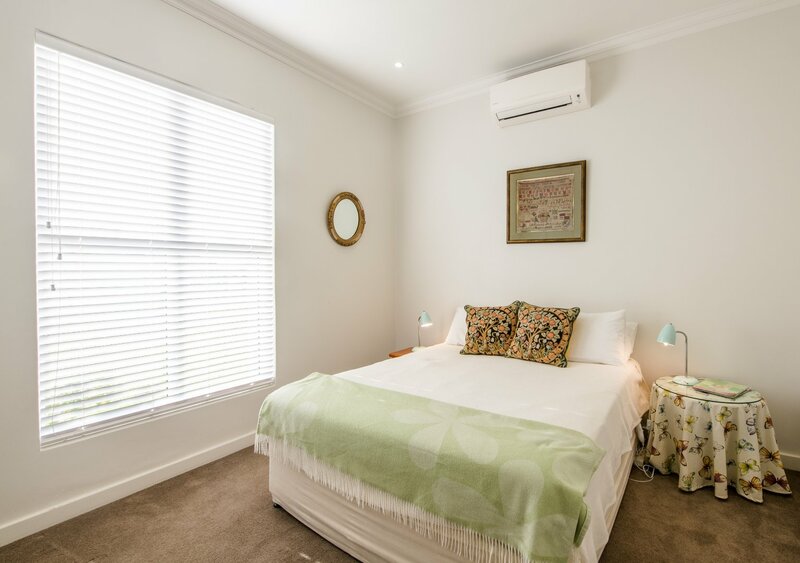 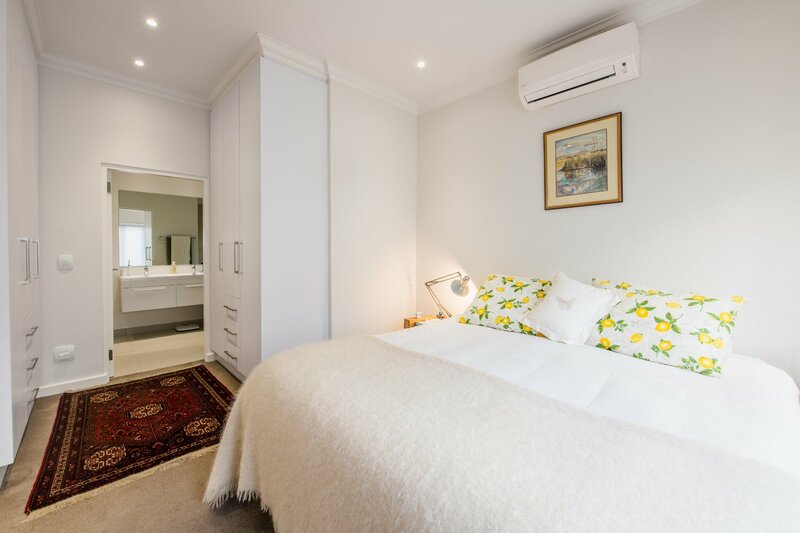 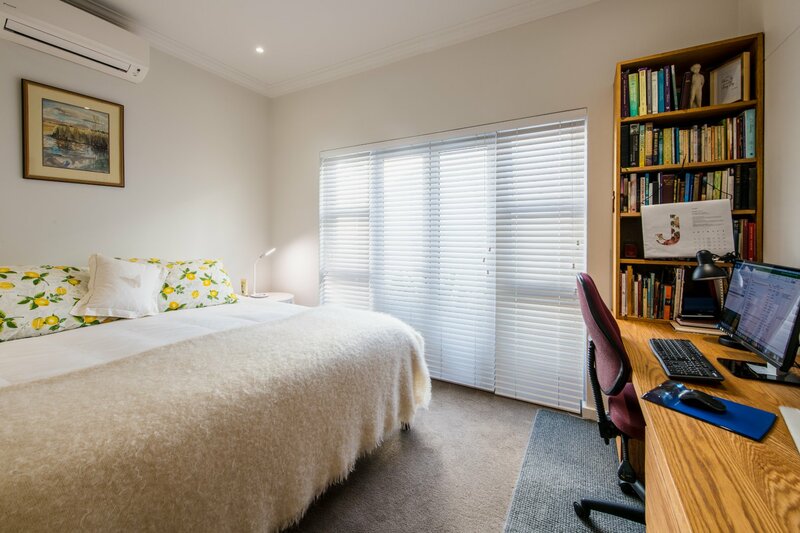 Other features include air-conditioning units in every room, gas fire place and a double garage.